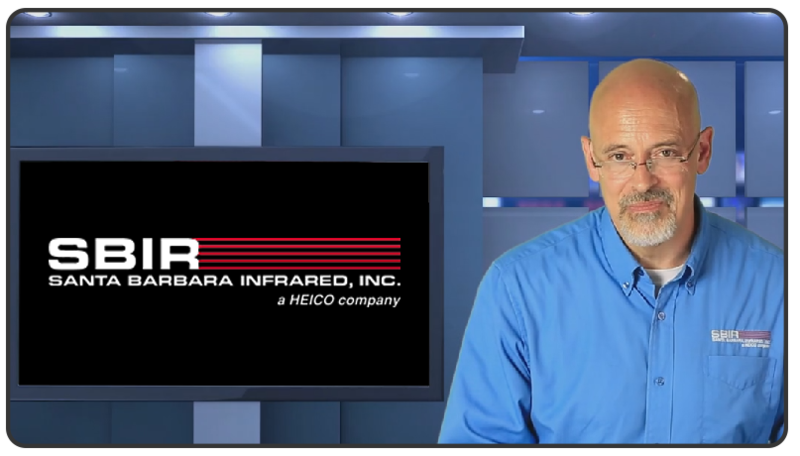 Santa Barbara Infrared is the leading supplier of sophisticated, integrated, multi-function E-O test systems used by the military in laboratory, factory, depot and field test environments. Each of these systems are built to specific requirements and utilize SBIR's extensive design and test capabilities, core technologies and knowledge of the unique military applications. SBIR specializes in providing complete solutions with integrated hardware and software resulting in robust and easy-to-use systems. SBIR's Multi-Spectral Test Systems can be configured for automated testing of FLIRs, Visible Systems (Video and DVO), Laser Range Finders, Designators, and Trackers. Please contact SBIR at (805) 965-3669 or sales@sbir.com for systems engineering support.